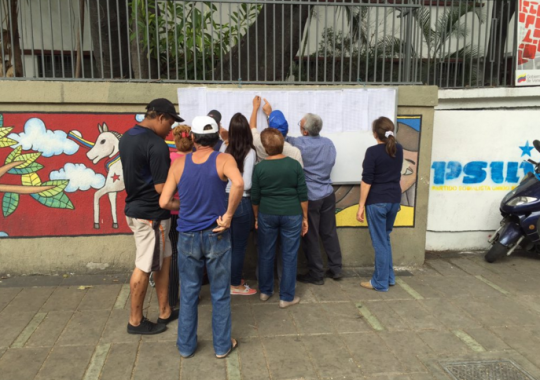 What Could Venezuela’s Opposition Do With a Simple, 3/5, or 2/3 Majority? While polls in recent weeks have led many analysts to expect Venezuela’s opposition to gain a majority of the 167 seats in the 2015-2020 National Assembly, the exact nature of this majority could vary widely. The Venezuelan Constitution requires different thresholds of votes in order for the National Assembly to pass certain measures. These thresholds can be grouped into three categories: those requiring a simple majority, those requiring a “qualified majority” of three-fifths of the Assembly, and those requiring an absolute two-thirds majority.